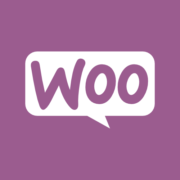 Are you looking for a way to customize your default theme’s CSS in your WordPress site? In this article I’ll show you three ways to Easily Customize CSS in WordPress site. 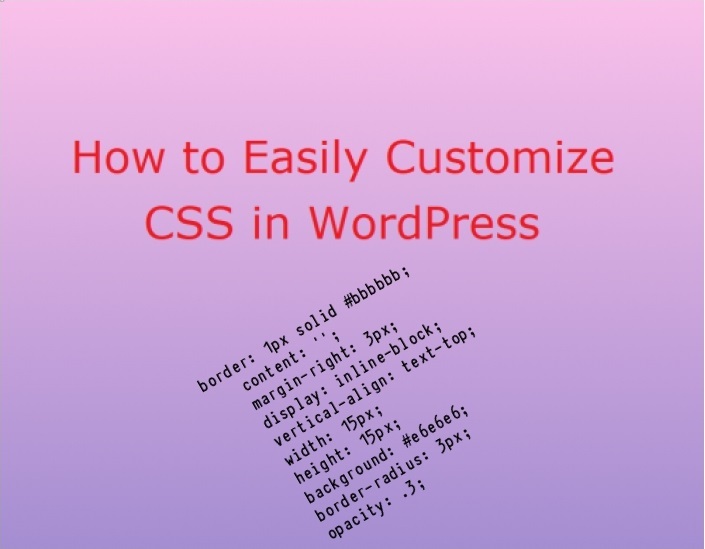 You can add custom CSS in WordPress mainly in three ways. 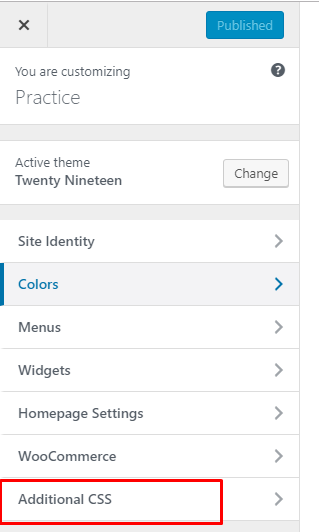 The most easiest way to add custom CSS is using the themes customizer to customize CSS on WordPress. You don’t need additional plugin to perform this. 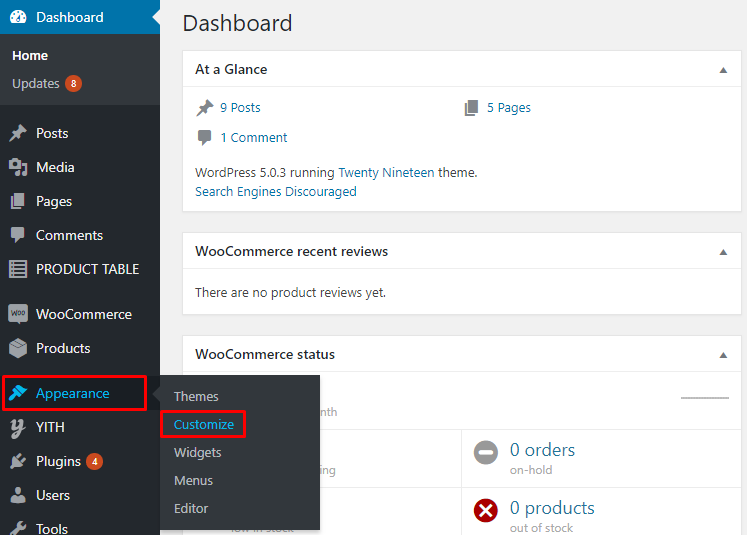 Just go to your WordPress Dashboard and click on Customize from Appearance. Now, from the new page click one Additional CSS from the left panel of the dashboard. Input the CSS code here and publish. Thus you can add custom CSS on your site. 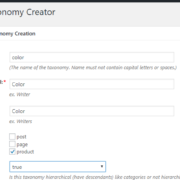 The most important part of using theme customizer is that, you can see the changes live. If you don’t want to customize your theme then there is an alternative to add custom CSS. You can use a plugin to add custom CSS in your site. There are several plugin’s to do that. Some of the renowned plugin is listed below. In this article I’ve used Simple Custom CSS to add customize CSS on my site. Let’s see how we can do this. Here before I’ve mentioned couple of plugins. Use one of them to add custom CSS on your site. 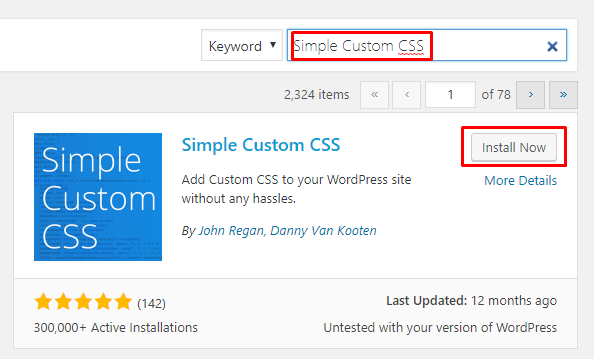 I’ll show you how to install and use Simple Custom CSS on WordPress. First of all, Go to your WordPress Plugin directory from Dashboard and then install the plugin. 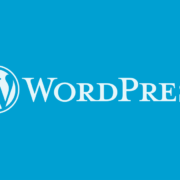 To get installation help you may read about How to Manage a WordPress Plugin. Activate the newly installed Plugin. After activation navigate to Dashboard->Appearance->Custom CSS and from here you can add your CSS code. Click on Update Cusom CSS button and see the changes. If you need several lines of CSS say 1000 lines, you better use a child theme. 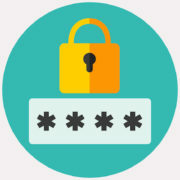 Besides, if you want more secure way that will not effect your live site, use a child theme. Use One-Click Child Theme to create a child theme in a single click. Install the plugin and activate it. 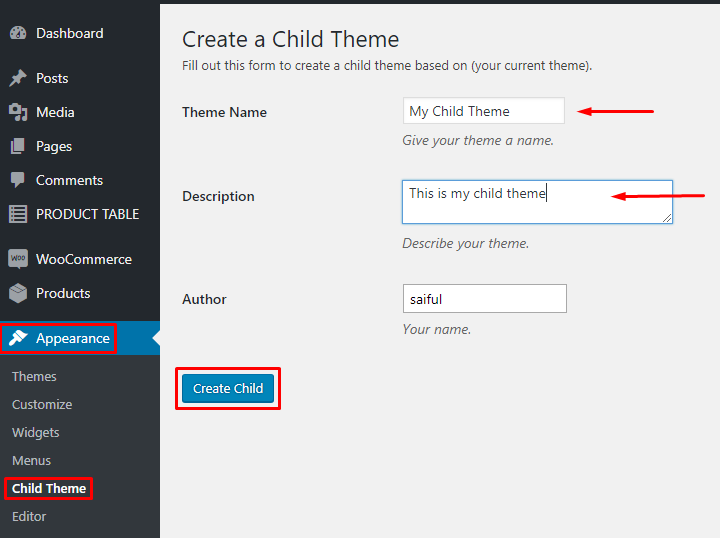 Now go to Dashboard->Appearance->Child Theme and create a child theme. 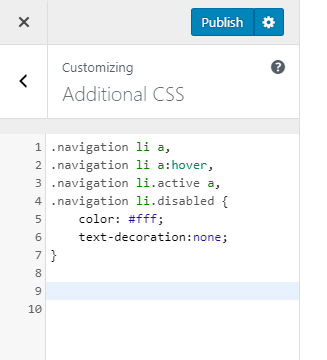 So those are the ways to add Customize CSS in WordPress easily. I hope this piece of article will help you to customize your site dynamically. 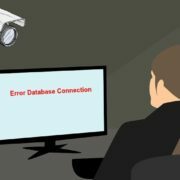 If you have problem or idea beyond this article, leave a comment below.